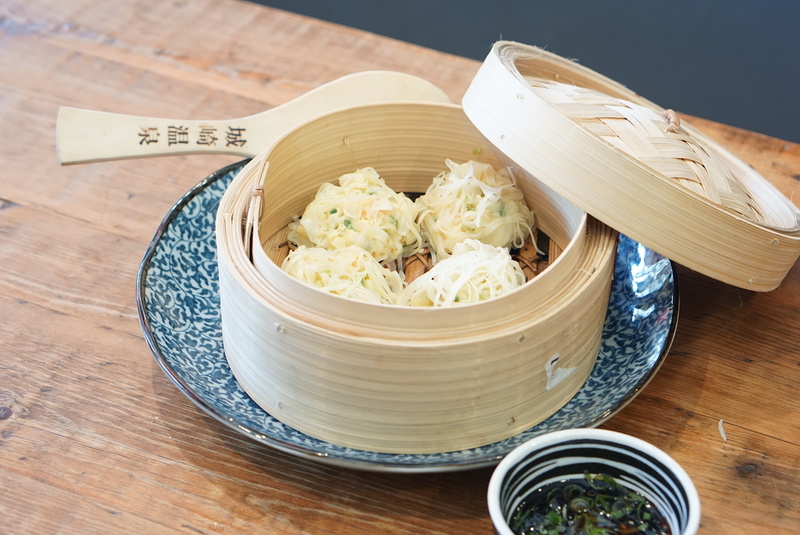 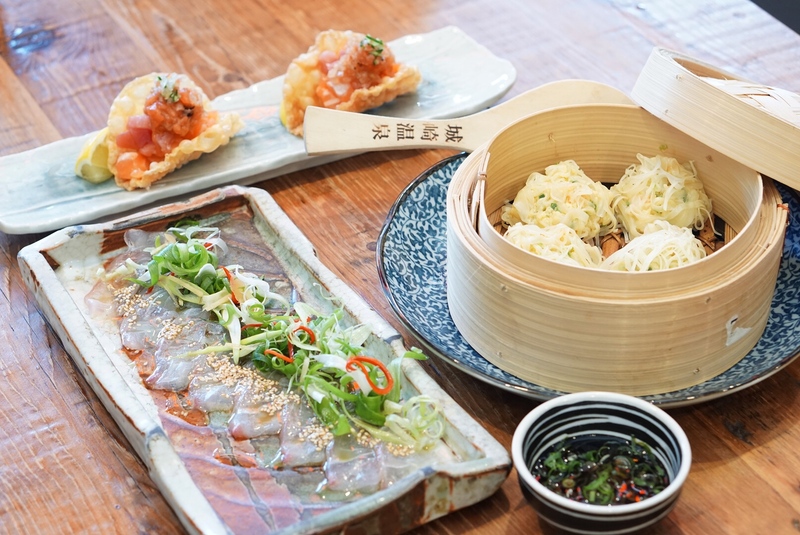 A complimentary dish from these three choices (Prawn shumai $12 , Sashimi tacos 2p $12, Snapper white soy $14) for Monday to Thursday only! 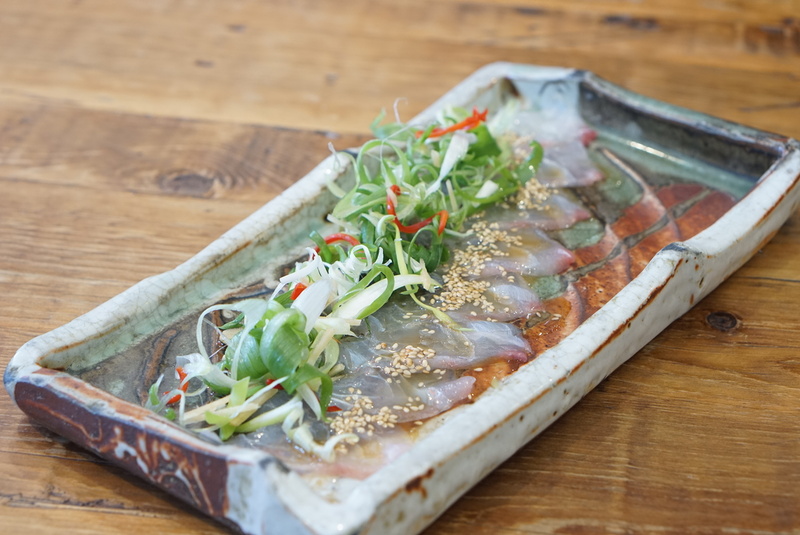 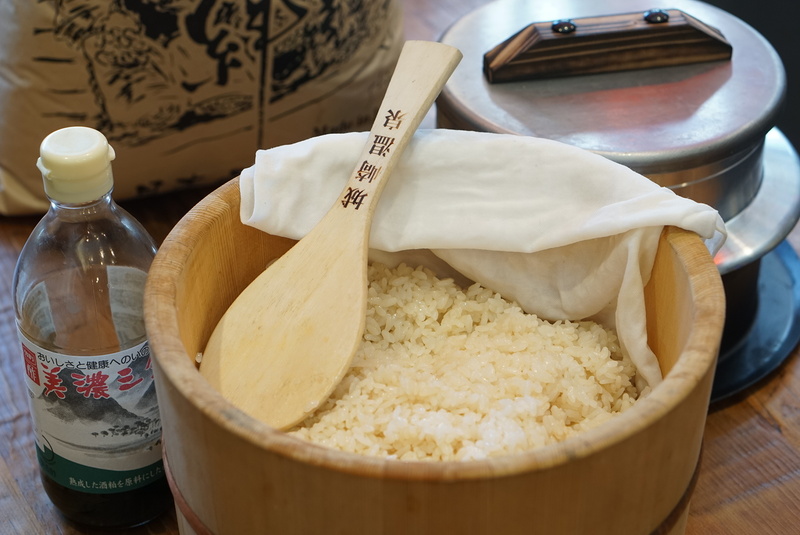 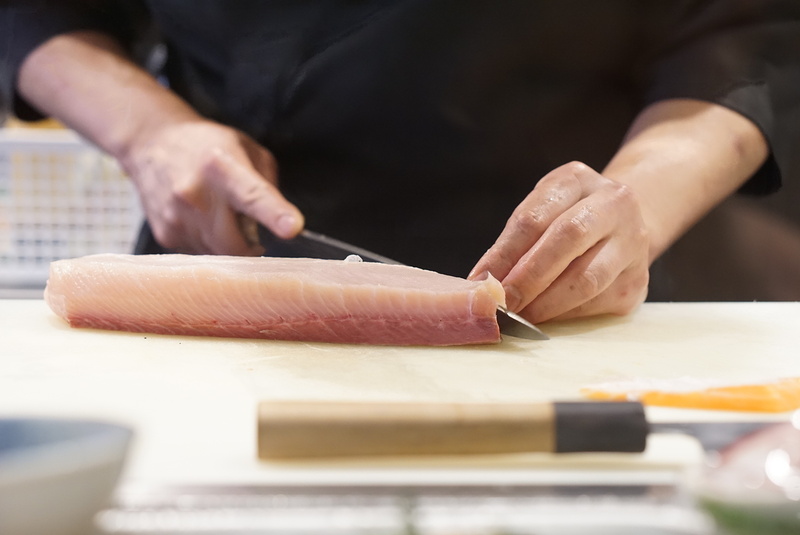 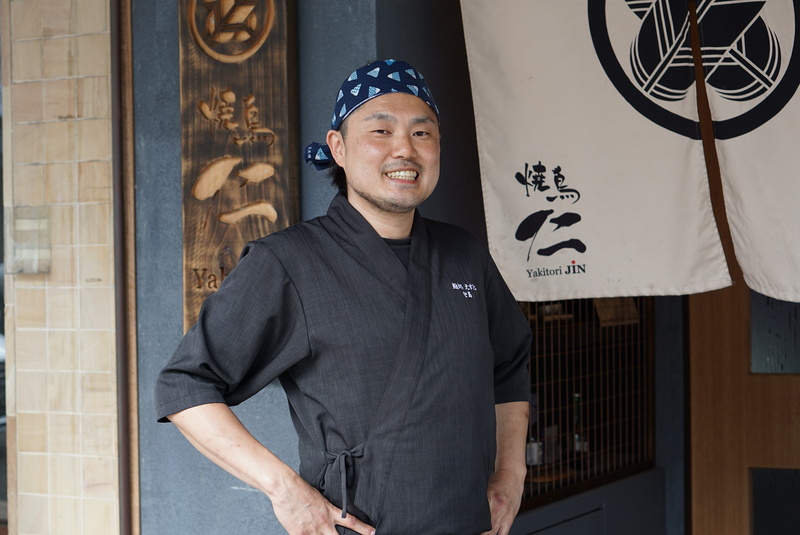 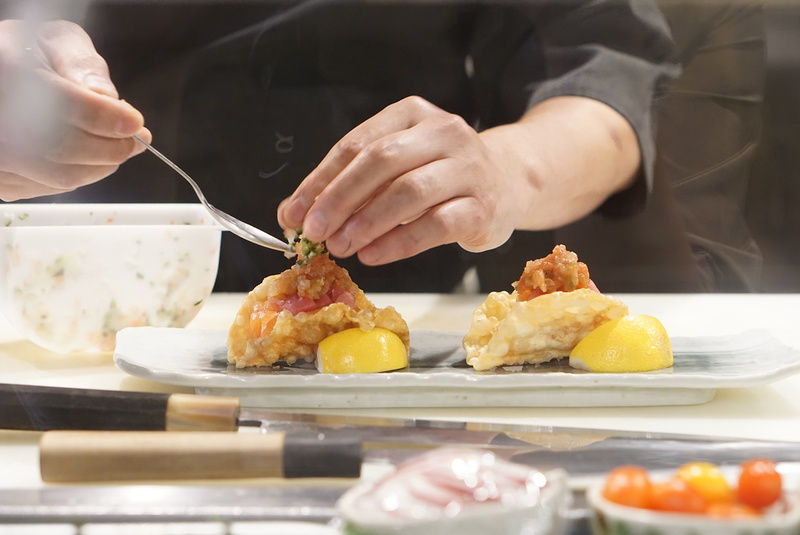 Authentic sushi – as a master of sushi chef, he carefully choose the Japanese rice and vinegar for making sushi rice. 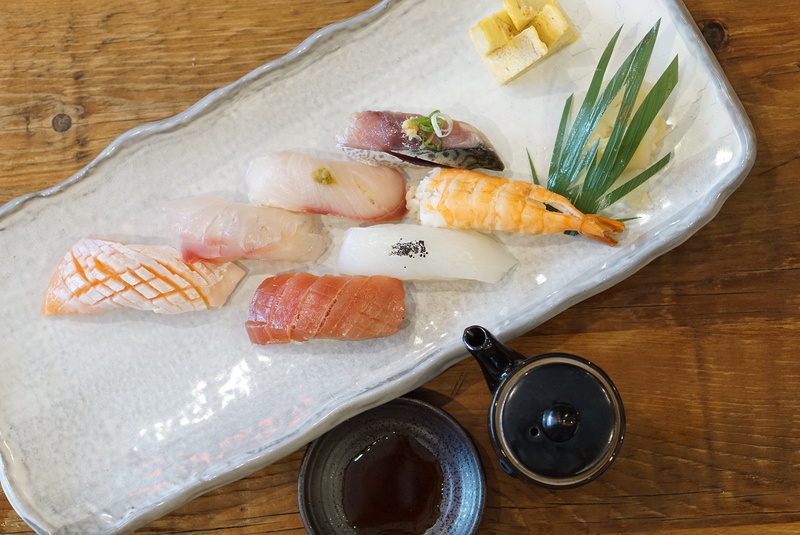 All his sushi not only nigiri sushi but also sushi rolls remind you in Japan. 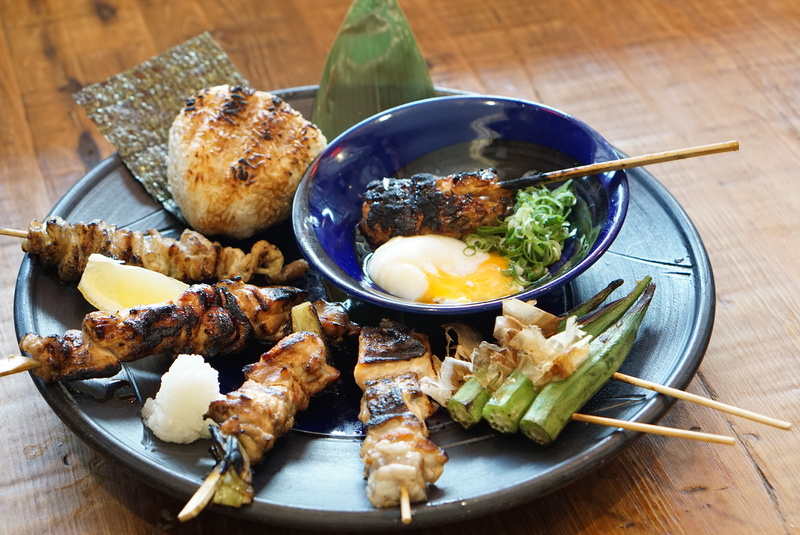 Charcoal grilled Yakitori is very rare to find these days in Sydney. 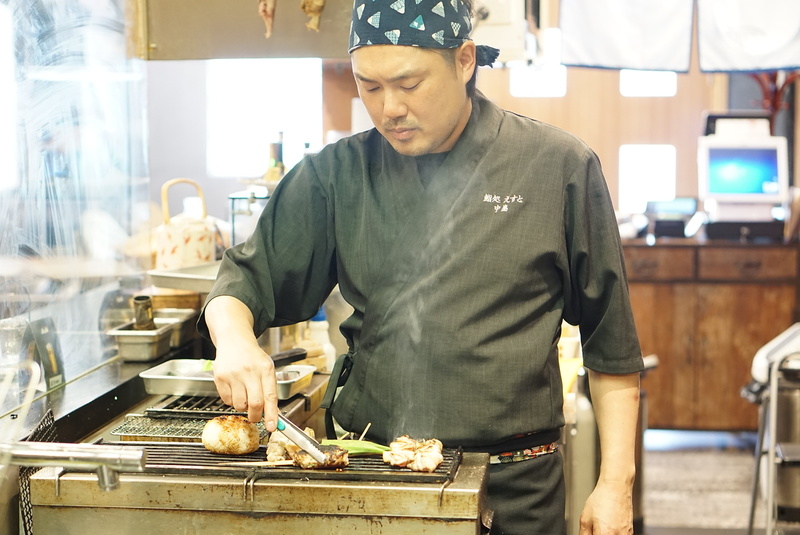 Here you come to try authentic Yakitori taste. 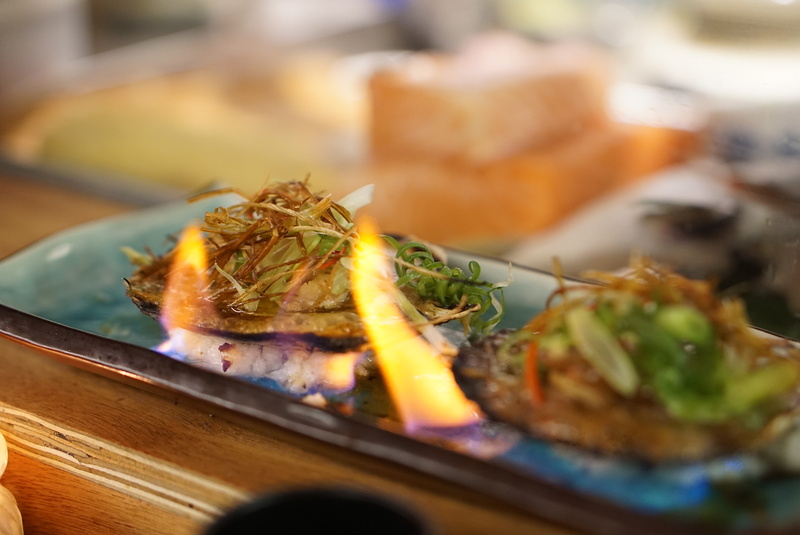 Scallops on fire is a great looking dish. 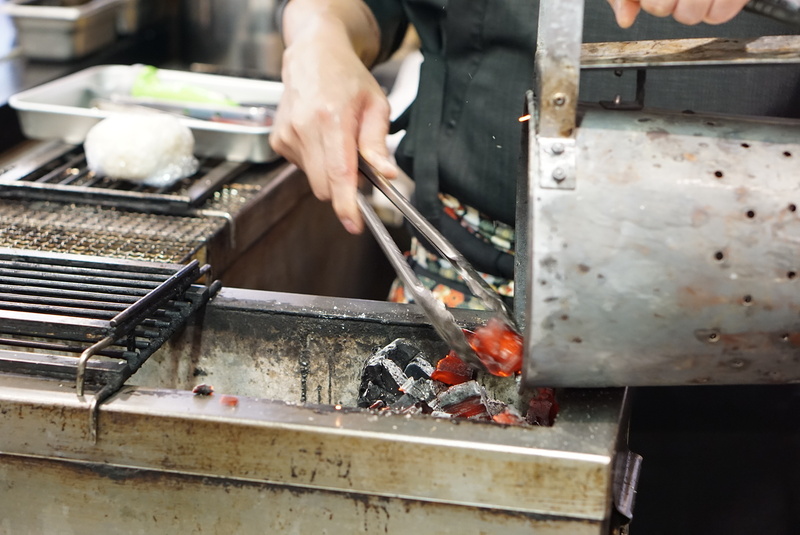 Many customers order this again and again..